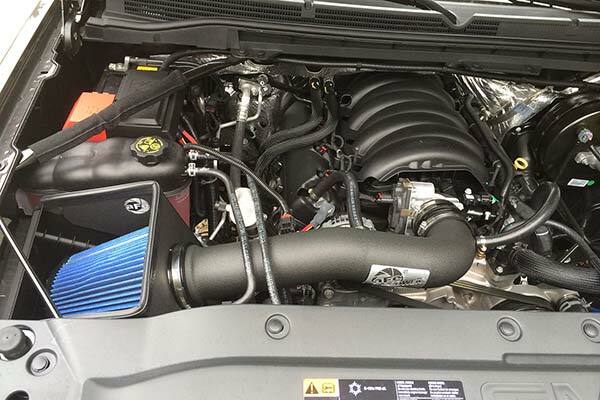 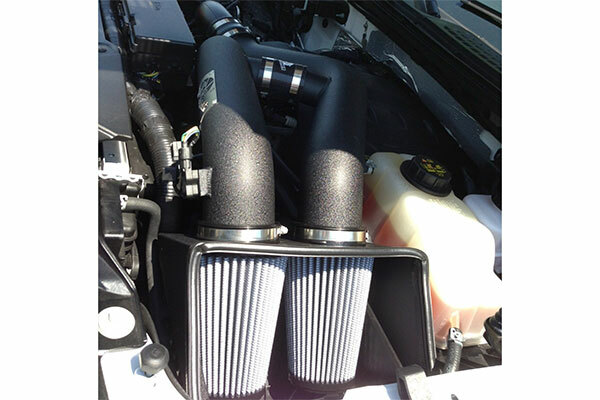 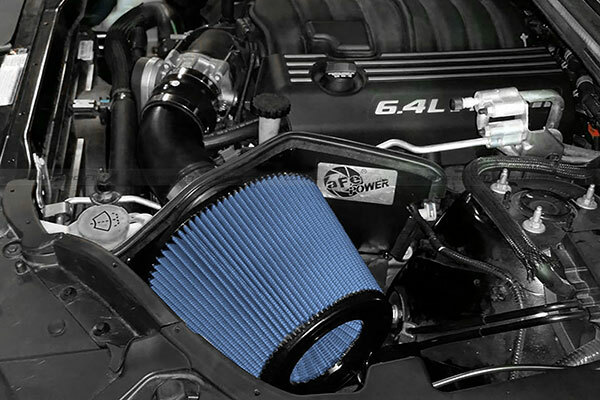 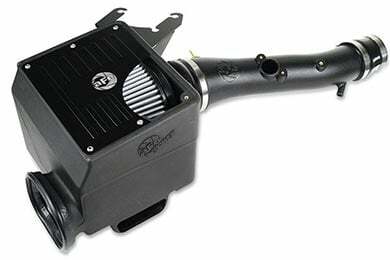 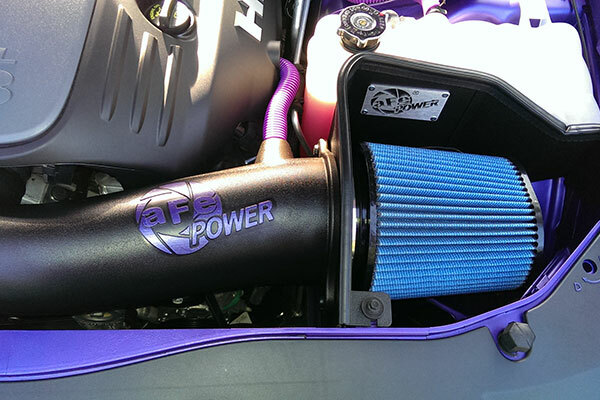 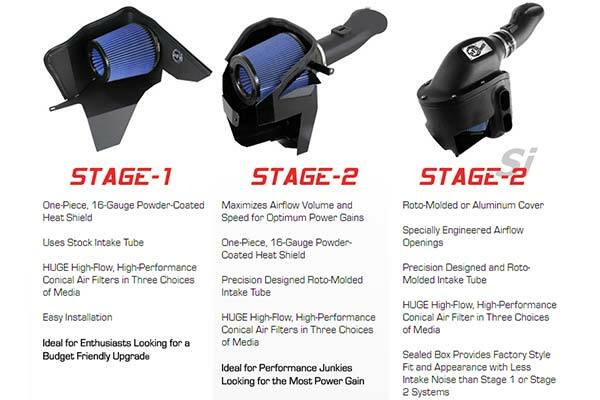 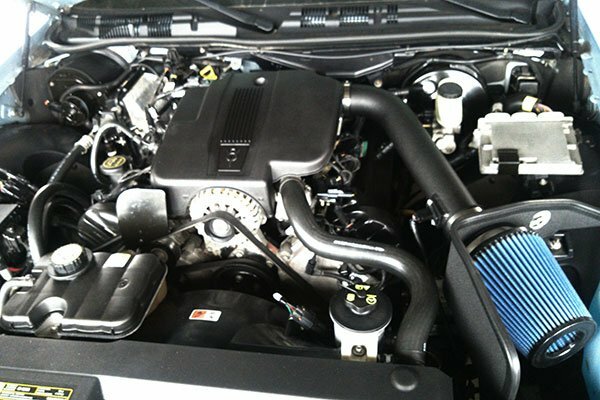 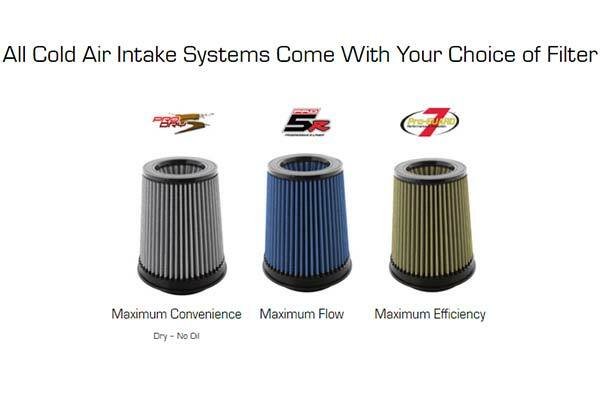 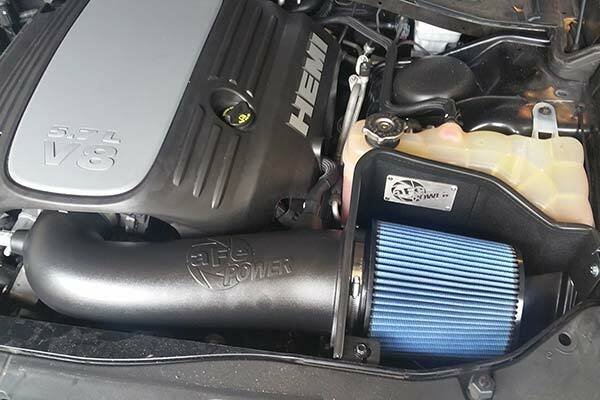 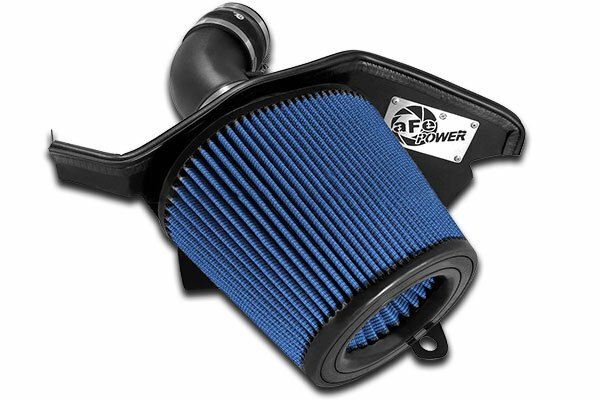 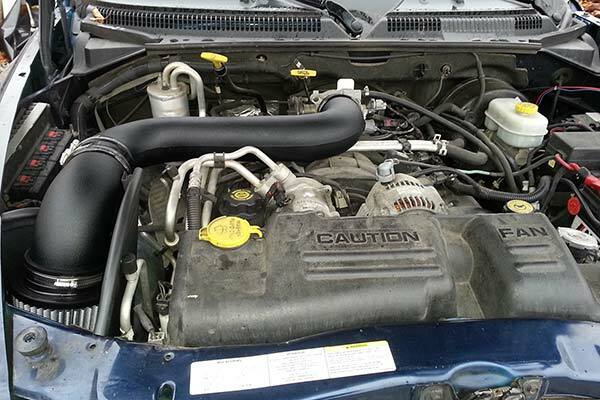 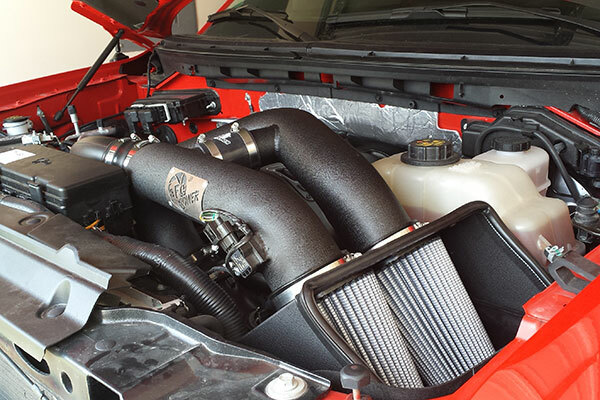 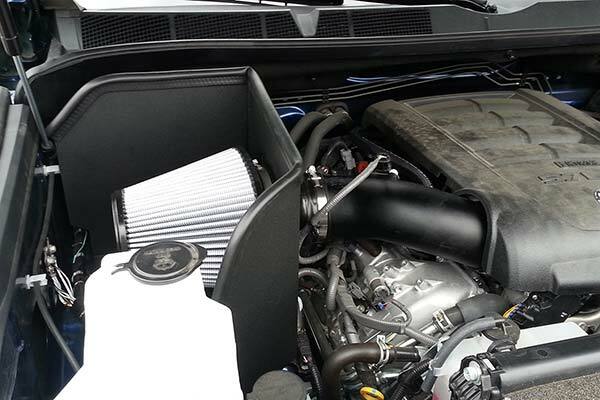 aFe 51-80882 - aFe Magnum Force Cold Air Intake - FREE SHIPPING! 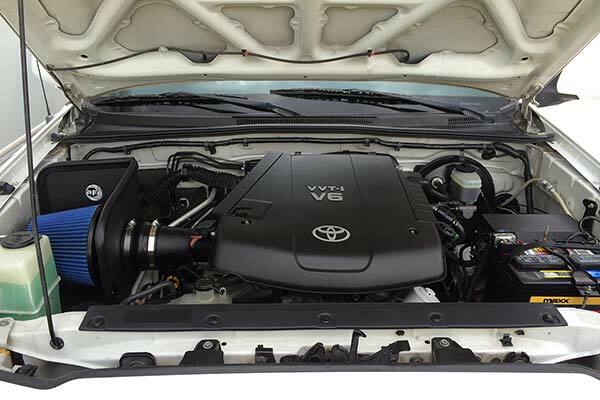 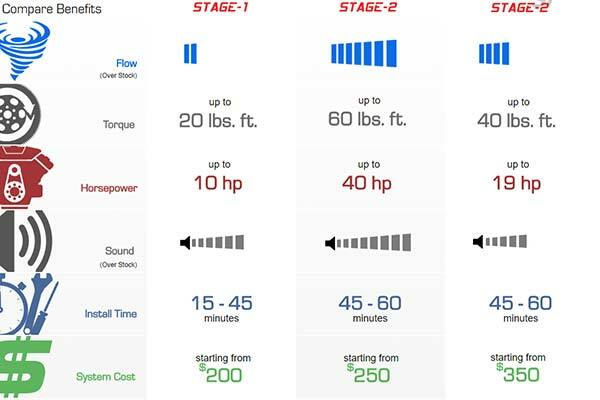 The looks and increase in power and throttle response are great. 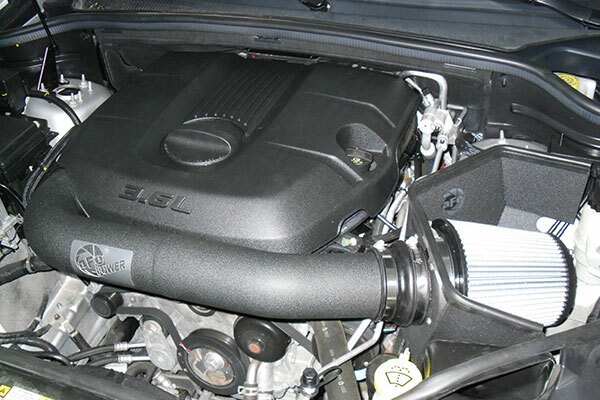 Only issue is check engine light on now for EGR flow. 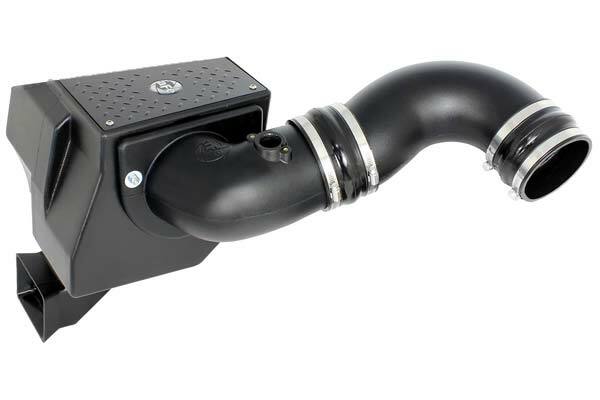 Reference # 758-163-905 © 2000-2019 AutoAnything, Inc.